To wear the colours of BFC Numérique, François du Garreau, one of the founders of Fuel it, was interviewed this week. It will soon be broadcast at radio on RCF. Feel free to listen to it on September 17 and share it with others! 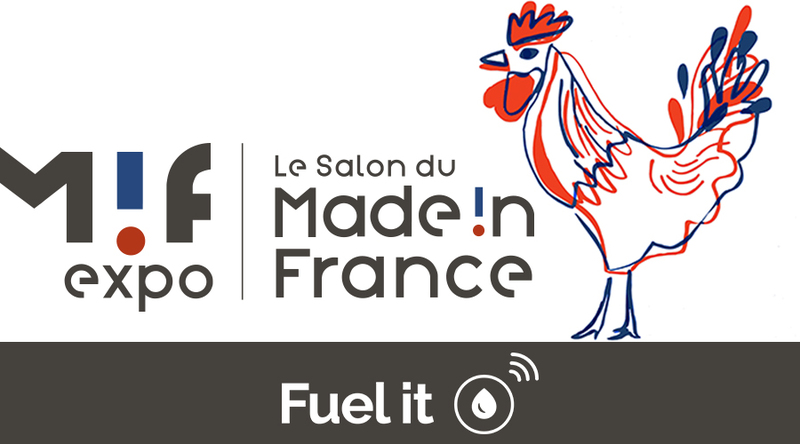 Fuel-it is a finalist for the FundTruck 2018! Fuel it wishes you a happy holiday season and a happy 2019! A new recruit at Fuel it!